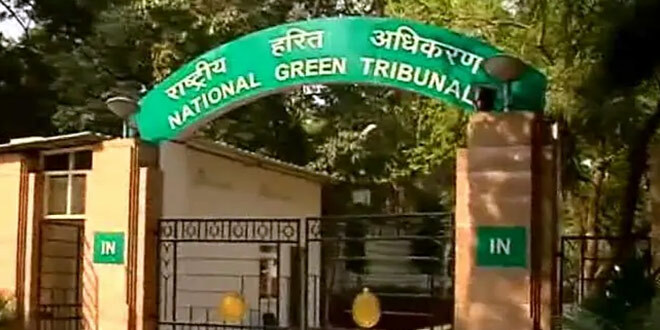 New Delhi: The National Green Tribunal Thursday directed the Ministry of Environment and Forest to form an action plan on the basis of the revised Comprehensive Environmental Pollution Index (CEPI) to bring down pollution levels in various industrial clusters across the country. The tribunal took note of a media report which said that the Central Pollution Control Board (CPCB) had started a process to rank 88 industrial clusters across the country based on their pollution levels. The report said that the CPCB has recently completed the analysis of the levels based on air and water quality and hazardous waste generated by these clusters. A bench headed by NGT Chairperson A K Goel also asked the ministry to include in the action plan how the expansion could be made in the existing industries. The ministry has been asked to submit a report before the tribunal by May 31, next year. The bench directed all state pollution control boards and pollution control committees in the Union Territories to upload on their websites the status of pollution in the industrial corridors. It also asked all chief secretaries to regularly review environmental issues, including pollution, in their states and submit a report before the tribunal. After completion of the process of ranking industrial clusters for pollution levels, the central government will form a comprehensive action plan to bring down pollution in these areas. According to the media report, the state pollution control committees and the CPCB had conducted surveys in 2009-10 to check pollution levels in the 88 notified industrial clusters. Thereafter, the CPCB had ranked these clusters under ‘critical’ and ‘serious’ categories. Eighty-eight industrial clusters in 16 states having CEPI of 70 and above were identified as critically polluted areas. 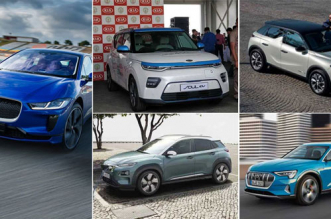 These clusters included Sonbadhr Singrauli and Ghaziabad in UP, Kobra in MP, Angultalchuer in Odisha, Bhadrabhati in Karnataka, Chandrapur and Chambur in Maharashtra, Dhanbad in Jharkhand, Durgapur in West Bengal and Pali in Rajasthan. Thirty-two industrial clusters with CEPI score between 60 and 70 were categorised as seriously polluted areas.